From April 2, 2018 Defra will require all farmers in England to follow a new set of farming rules for water which will be legally enforceable by the Environment Agency. 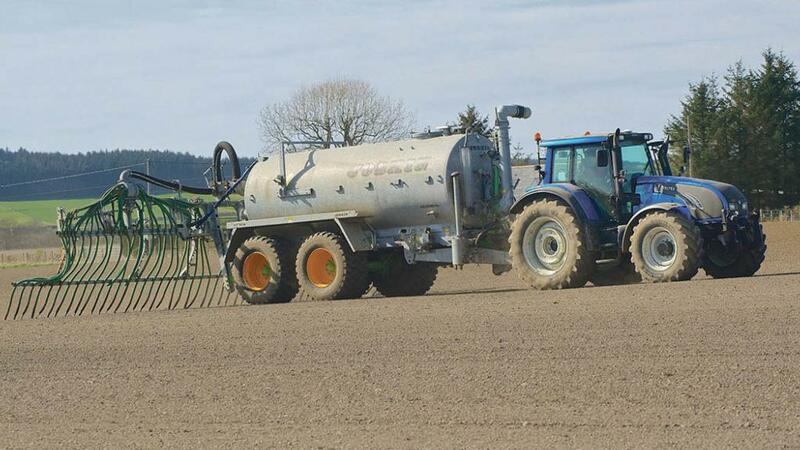 Application of organic manures and manufactured fertilisers to cultivated land must be planned in advance to meet soil and crop nutrient needs and not exceed these levels. Planning must take into account where there is significant risk of pollution and the results of testing for P, K, Mg, pH and N levels in the soil, which must be done at least every five years. Soil N levels can be used to assess N levels instead of soil testing. Manufactured fertiliser must not be applied within two metres of inland freshwaters or coastal waters. Any land within five metres of inland freshwaters and coastal waters must be protected from significant soil erosion by preventing poaching by livestock.